Since the launch of the BlackBerry’s first Android smartphone Priv which was launched back in January 2016, BlackBerry now has four different versions of its Android smartphones launched including BlackBerry Priv, BlackBerry DTEK50, DTEK60 and the latest in line was the BlackBerry KEYone. Now we have the first glimpse or image of BlackBerry’s next smartphone known as ‘Krypton‘ (see below), which has already passed through the Bluetooth SIG, Wi-Fi Alliance and FCC. The BlackBerry ‘Krypton’ smartphone is expected to come in October. The image doesn’t reveal much details about the smartphone, it only shows the back side of the BlackBerry ‘Krypton’, however, we are still not sure about what this device will actually pack but we surely have some sort of information regarding it specs which you can find below. 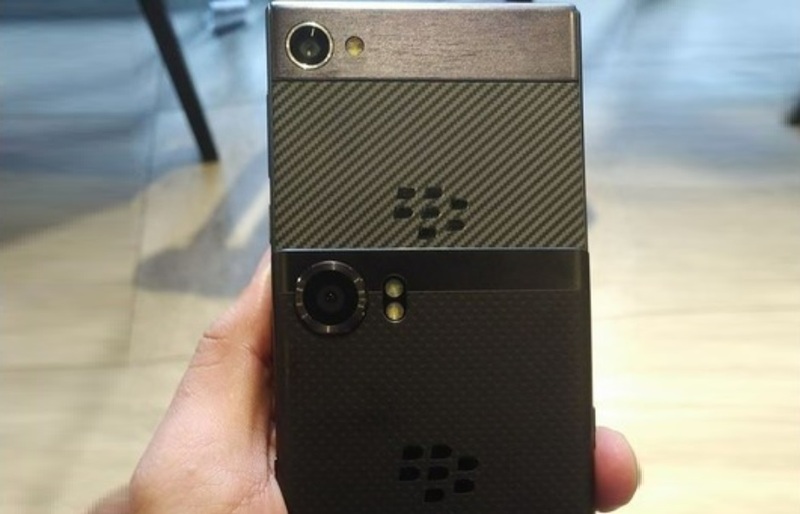 This is it, Do let us know in the comments about what you think or expect from BlackBerry’s next smartphone.